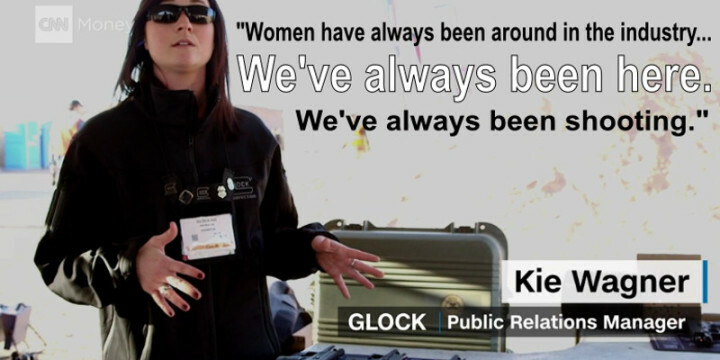 Glock spokeswoman and all-around badass Kie Wagner laid down the industry ideology for the fine folks at CNN Money when they came to interview her about the renewed focus on women in the gun industry. 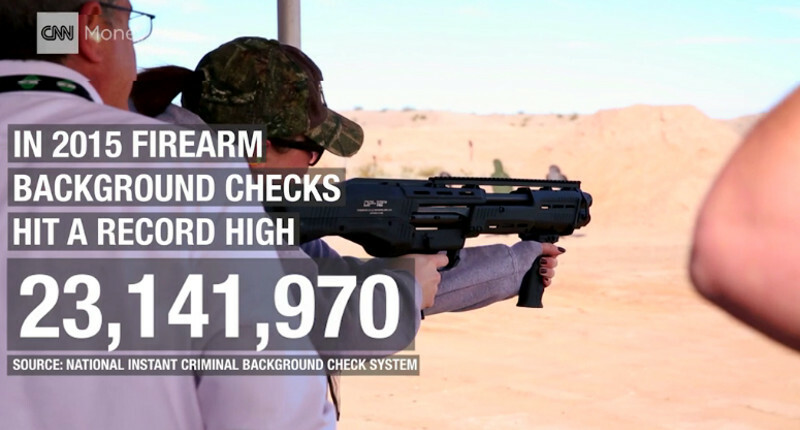 For Kie, it’s more than just a job — she’s been an active advocate for the design of firearms that are better suited to a woman’s needs. 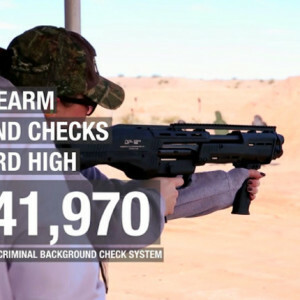 According to recent numbers, women account for the fastest growing segment of the population applying for concealed carry permits and purchasing concealed carry handguns. Their reasons appear to be similar to men’s: the desire to protect themselves. It’s also a constitutionally granted right and it’s our opinion that the concealed carry community is all the stronger for it. 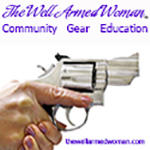 But women have faced some stiff challenges when it comes to finding equipment suited for their everyday carry needs. 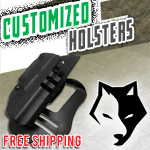 Holster and accessories manufacturers are dominated by male-centric design models — from the classic high-retention inside the waistband concealed carry holster to rugged outside the waistband models. This has led to a new generation of female entrepreneurs that understand how women prefer to carry and understand their concerns. Women understand their patterns of life better than most any man. It doesn’t come down to just fashion, either. For instance, a nurse getting off shift from the hospital is probably stepping out into the parking lot in her scrubs. Wearing an IWB holster that needs to be clipped into a belt — that’s just not practical! 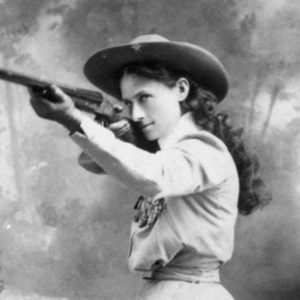 A new generation of holsters and firearms have enabled women to carry everyday. From professionals looking for added safety when getting out of work late at night to women who have to juggle children with the need for defense — it’s everywhere. Each has been tailored for a female-centric idea of fashion and safety. 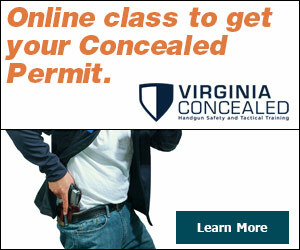 But it’s also driven the market in terms of concealed carry handgun design. 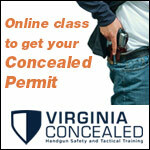 Firearms like the Glock 26/27 have found equal measure of success amongst female concealed carriers as they have men. It has also spurred the design of models such as the FNS-9c. 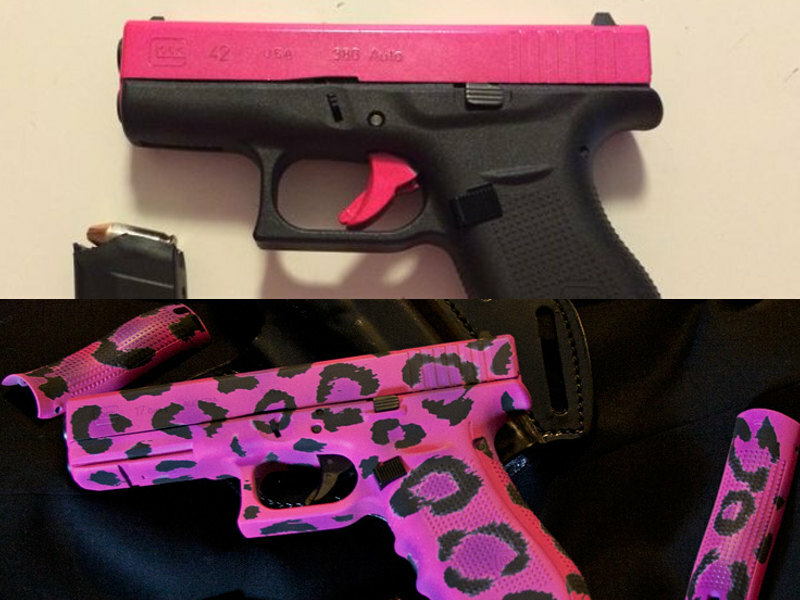 And with functionality has come the need to make a handgun “all her own” — and has given rise to an equal and proportionate increase in very creative color choices. 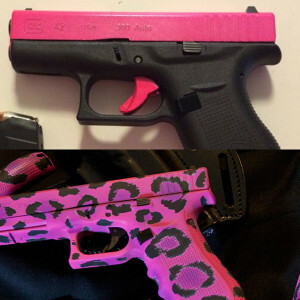 Gun manufacturers, like Glock, target this market because they know there is a growing group of women who are out shopping for a concealed carry handgun and each wants to remain as attractive as possible while still being affordable. Ultimately, the real priority has always been training over fashion. 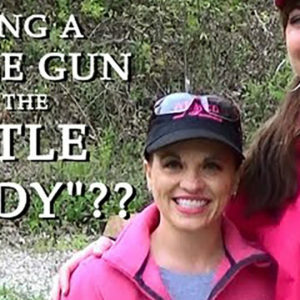 It doesn’t matter the gender of the concealed carrier — it matters that the person is willing and able to use his or her self-defense firearm to protect the lives of herself, her family, and her property. And, if the trends in concealed carry hold true, women are claiming just as much a stake in their personal protection as men.